The client was the Enterpreneurship division of Pärnu. 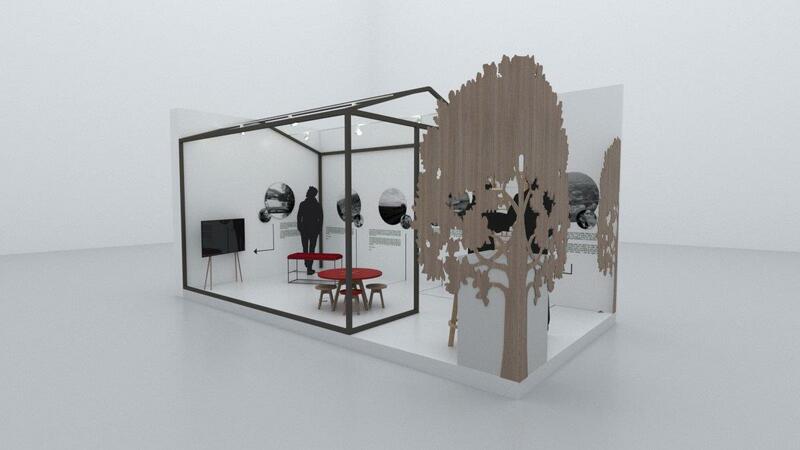 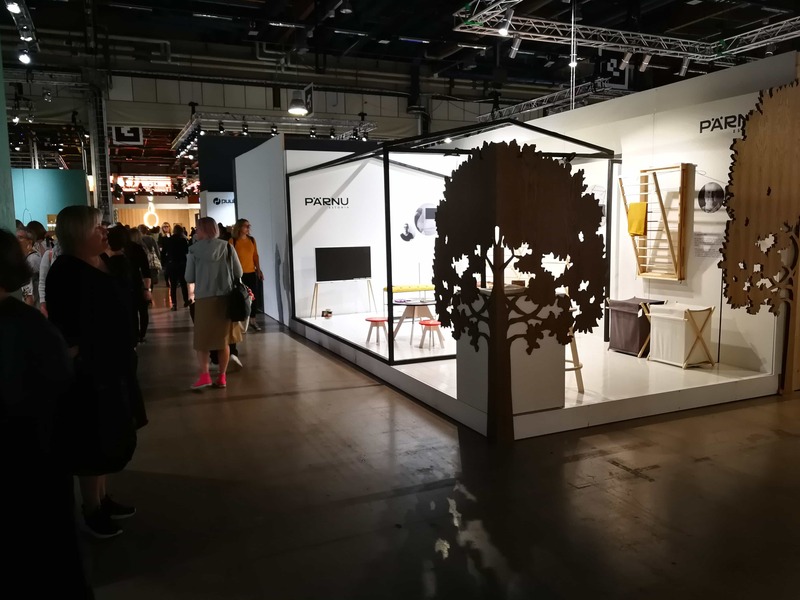 The goal was to design a joint tradeshow booth atHabitare 2018 for companies from Pärnu. 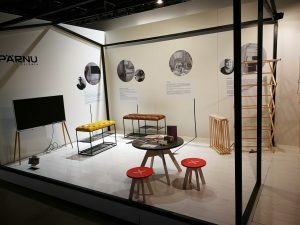 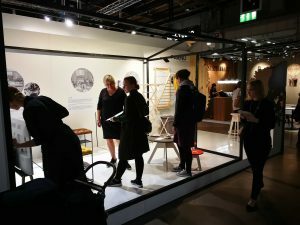 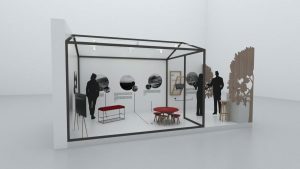 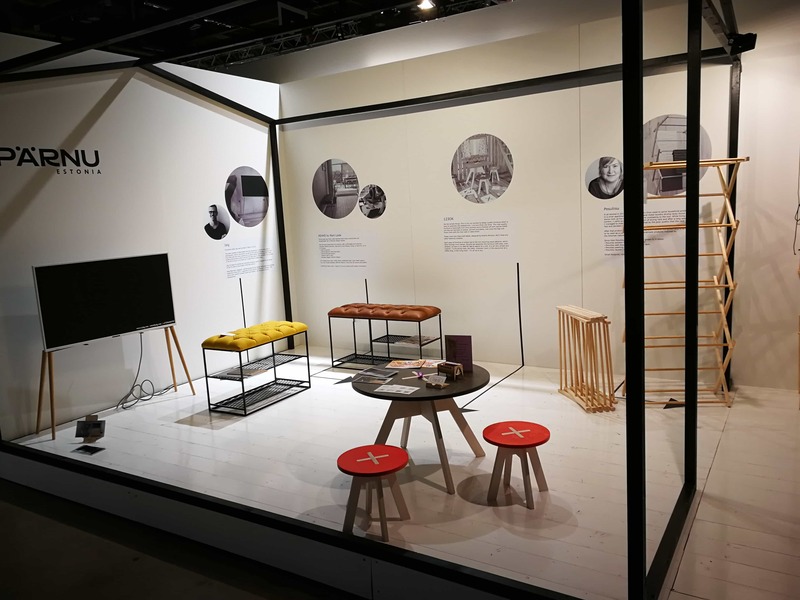 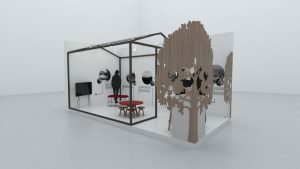 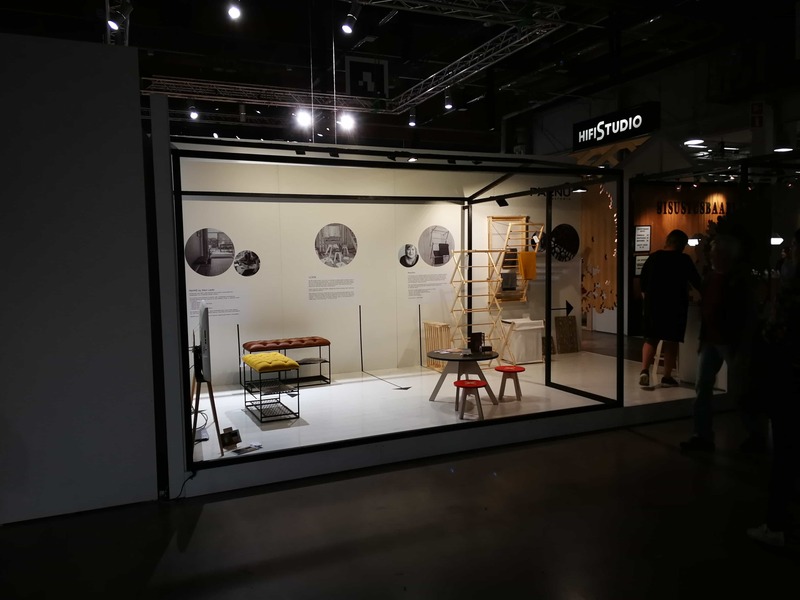 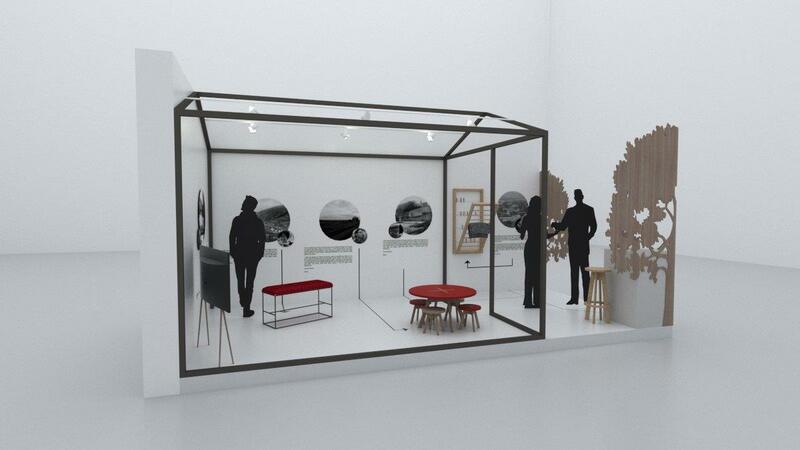 Habitare is an annual interior design and furniture tradeshow happening in Finland. 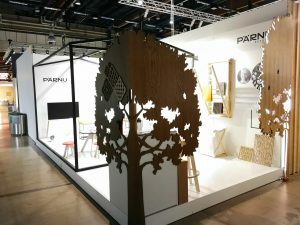 A company doing laser cutting, whose name was left a secret. However, they created some lovely laser-cut wooden tree figures for the booth.